We are proud to be affiliated in some way shape or form with most of the organizations, professionals and bloggers on this page. 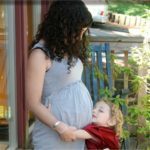 For those trying to conceive, this is a great list to begin with. Take a look at our recommended books as well in our Books We Love resources page. A Birth Within, offers both fertility (Fertility by Hypnosis®) and pre-conception hypnosis programs at its North Andover, MA practice in person and by phone. For more information, visit their website, or call Jacqui Pilla at 978-886-1869. The Fertility Institute of New Jersey and New York, located in Westwood, NJ offers Services for Reproductive Endocrinology and Infertility. One of their Specialist is Dr. Inna Berin. For more information, visit their website, or call 877-666-4201. Acupuncture Infertility Vancouver BC Canada – Acubalance Wellness Centre: Traditional Chinese Medicine Infertility Treatment Clinic. The NJ Acupuncture Center for Fertility and Reproductive Health. The NJ Acupuncture Center for Fertility and Reproductive Health, serving Northern NJ, is managed by Patti Safian. Patti is board certified nationally by the NCCAOM and is licensed to practice in New York and New Jersey. Read more about Patti here, as we explore how acupuncture is used to treat infertility. For more information, visit their website, or call 917-415-7413. The Berkley Center for Reproductive Wellness, located in NYC, is the first complementary medicine Center in the United States which is completely dedicated to treating those faced with the difficult challenge of infertility. Mike Berkley, Licensed Acupuncturist and Board Certified Herbalist has devoted his life and work to helping couples achieve their dream of starting or growing their family. Mike has developed unique acupuncture and herbal medicine protocols which have helped patients faced with PCOS, endometriosis, male factor, low ovarian reserve and even egg quality issues to conceive. For more information, visit their website, or call 877-965-BABY. KORU Health Center KORU Health Center is Eugene OR’s one of a kind independent holistic health center that provides a unique collaborative healing experience because it creates a dynamic partnership empowering clients and healers to work toward physical, emotional and spiritual wholeness. Absolute Balance Acupuncture Clinic Absolute Balance Acupuncture Clinic specializes in stress management, women’s care, infertility, pain relief and well-being, located in Fair Lawn, NJ, is managed by Taya Volin, L.Ac, Dipl. Ac. & CH (NCCAOM), MD (Russia). For more information, visit their website, or call 1-877-228-9119. Radiant Health Center offers therapeutic massage and hawaiian hot stone therapy, prenatal and postpartum massage, acupuncture and chinese medicine and infrared sauna sessions located in Eugene, OR. They also offer our fertility programs. Conceivex Conception Kit® is an at-home conception system is a comprehensive, FDA-cleared medical device. It is designed to help couples go beyond ovulation timing and overcome common fertility problems such as low sperm count, low sperm motility, or hostile pH imbalance. Employing the mind-body connection–qigong–in successful battles against cancer. An online community for women who want to optimize their preconception, pregnancy & postpartum health through fitness, nutrition & mental well-being. Is quickly becoming THE web portal for fertility information. They host many bloggers who contribute to the site, have a fantastic daily newsletter called the “Daily Shot” and a whole host of other excellent resources. Multimedia corporation dedicated to the issues surrounding infertility. Their offerings include magazines, websites, books and even a radio show. Comprehensive pregnancy information about ovulation, trying to get pregnant, prenatal care, the stages of pregnancy, and labor and birth. It’s all about taking care of your body. Vital information on menstruation, getting pregnant, pregnancy, fertility, depression, menopause, stds and more. A combination of Facebook and Yelp for the global fertility community. Sign up with a free personal or business profile, search by location for friends, resources and user reviews, shop for products, advertise services, all in one place. Offers valuable information and has a no ads, no bias approach. They offer a one month free subscription so you can test out what they have to offer. Information on female and male fertility tests, infertility treatment options such as in vitro fertilization (IVF), and fertility problems that can affect couples trying to conceive. Information about clomid, natural fertility medication and its side effects. Dr. Liccardi, affiliated with NYU who dedicates his time on his blog for providing excellent information and answers readers questions. 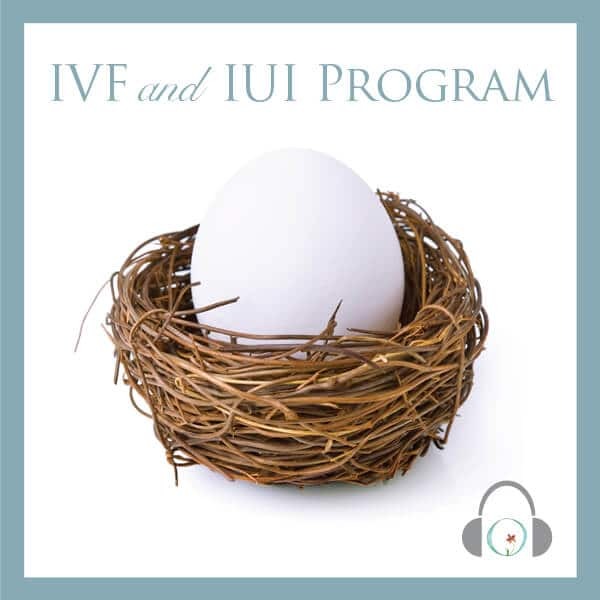 Iva Keene is the author of the Natural Fertility Prescription program, a scientifically proven approach which is helping couples around the world conceive naturally and give birth to healthy babies. Hethir Rodriguez is behind this wonderful website that focuses on many aspects of natural fertility, infertility, and reproductive health. 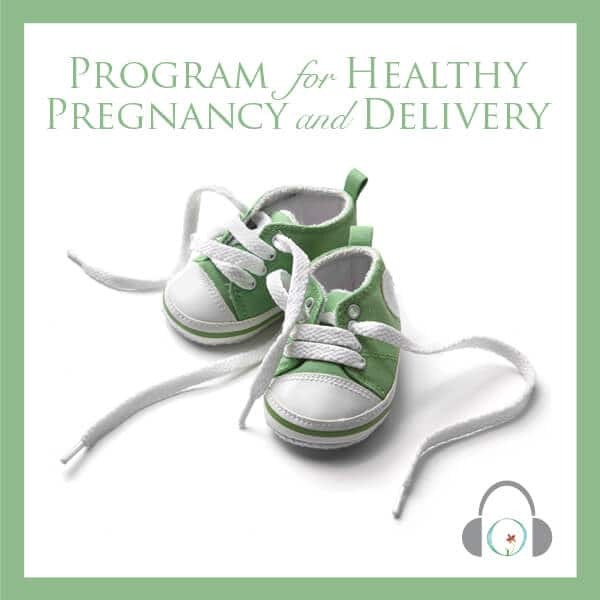 Gabriela Rosa offers a multitude of programs for women looking to conceive in her wonderful and feature-rich programs. Located in Austraila, Gabriela offers teleclasses and other opportunities to learn her fertility methods across the globe. Lotus Blossom Consulting with Mindy Berkson My mission as patient advocate is to arm consumers/patients with information and education to make the best medical choices. Providing clients with targeted questions specific to their diagnosis, identifying resources, egg donor and surrogates to suit individual criteria and securing a team of unbiased multi-disciplinary professionals are all essential elements to successfully overcoming infertility. 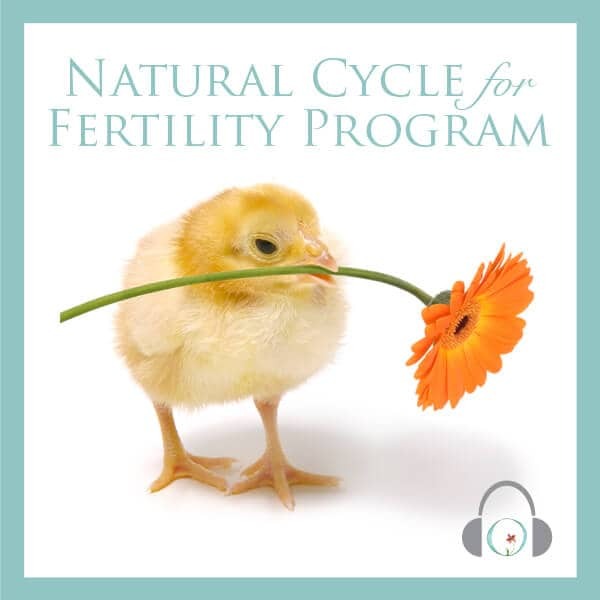 Amy Demma reproductive lawyer and Founder of Law Offices of Amy Demma with a focus on the egg donation process with offices in MA, NY and San Diego, CA. Melissa Brisman reproductive law attorney with offices in Montvale, New Jersey.